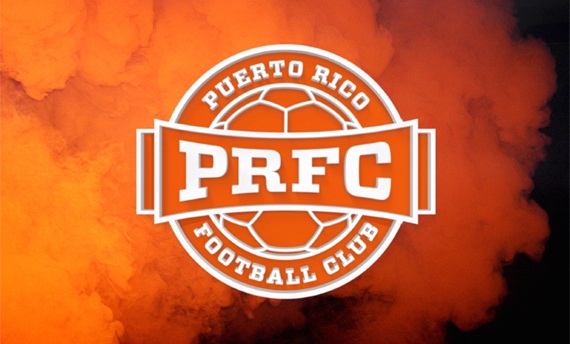 PRFC adds talented midfielder and defender. Puerto Rico Football Club proudly announced today that defender Ramon Soria and midfielder Chris Nurse will join the club for its inauguralseason. "We at Puerto Rico FC are all happy that Chris Nurse will be joining our team. He is a born winner who has captained his country in World Cup qualifiers and other major competitions. He has a wealth of experience and has won several championships in his career, while being a true leader both on and off the field”, said Adrian Whitbread, Head Coach of PRFC. "Ramon is a player we are very excited to add to our roster. He has appeared for his native Spain at the youth level, and played as a professional at a high level in Spain and in the NASL. He is very strong technically, and can play in a number of positions which will prove invaluable in our upcoming season”, finished Whitebread. Soria is a 26 year old defender who is signing from Slovenian Club Celje. He was outstanding in 2015 at Centre Half for Celje, which included performances in Europa league games against Warsaw. Known for his defensive smarts and his cultured left foot, he can lean on his 6 years of top level soccer education in the Villarreal Academy. Ramon was a regular starter at the youthlevel for Spain during that time and starred in the 2006 U17European Championships in Luxembourg. In 2014, he played regularly in Ottawa Fury’s inaugural season in the NASL, and this experience will be vital as PRFC start out in 2016. Chris is a player well known to Puerto Rico as he was a success here during previous spells. He has twice been a Champion at this level, and also was a runner up in the NASL final with Fort Lauderdale in 2014. While playing for FC Edmonton, he not only was voted team MVP by his peers, Chris also was nominated for the NASL Humanitarian of the Year award for hisnon- stop efforts in raising funds in support of breast cancer awareness. In addition to his club success, he has amassed 47 International Caps for Guyana, serving as Captain for many of those matches. 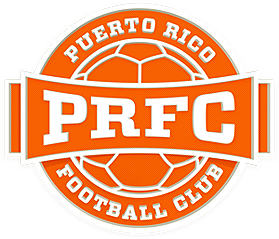 "On behalf of the entire Puerto Rico Football Club organization, we would like to welcome Ramon and Chris to the team. We want to field the best squad possible in our inaugural season, and these very successful veteran players will both be major assets to our team as we strive to make the playoffs in 2016. We look forward to seeing them both very soon, and to their PRFC debutin July”, said Tom Payne, President of PRFC.